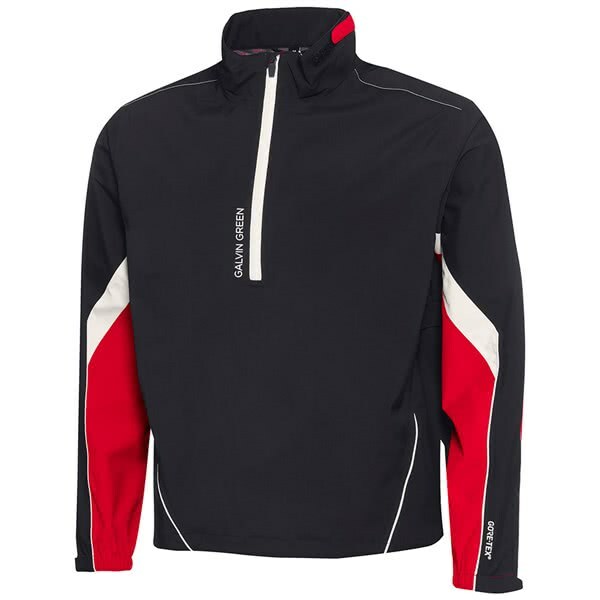 The Galvin Green Armando GORE-TEX Pacite Half Zip Jacket has been created to improve comfort and performance in bad weather conditions. 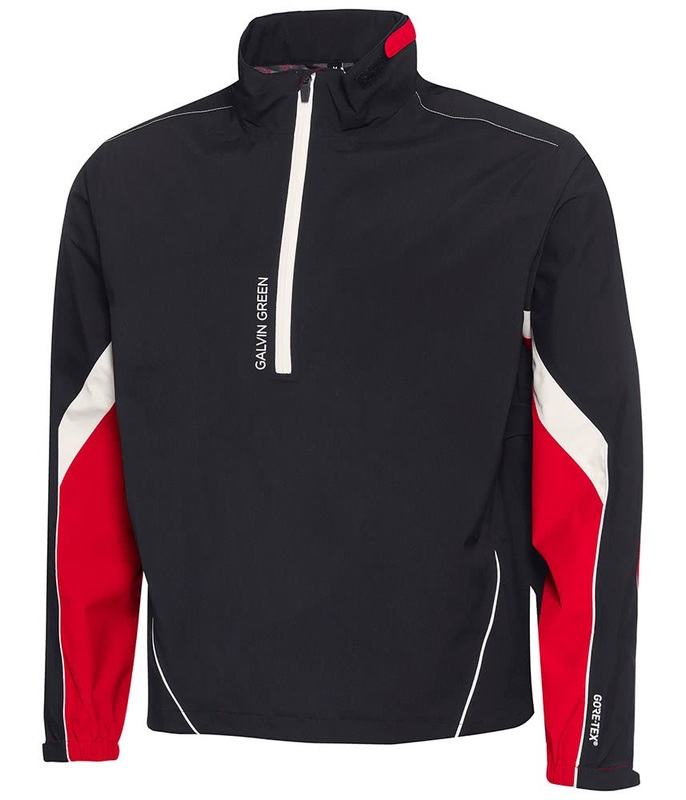 Galvin Green have used their lightweight and packable GORE-TEX Paclite Technology stretch fabric to improve mobility when additional layering is needed as well as provide the best possible protection from wind and rain. 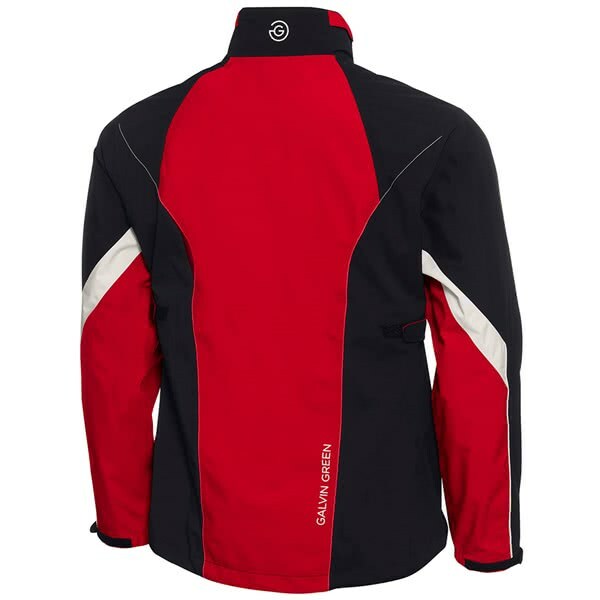 For added comfort and a stylish fit the GORE-TEX Armando Jacket can be worn year-round because of the high levels of breathable and moisture-wicking properties GORE-TEX has. The Armando Jacket features a repositioned side seam for optimal comfort and a drawstring hem design that will allow you to tailor the fit. 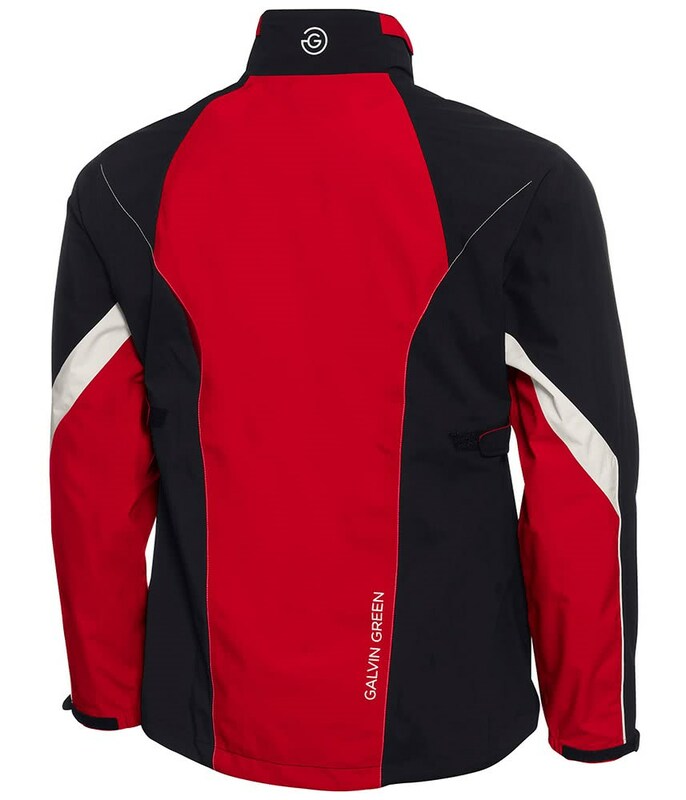 An adjustable cuff and collar design will further enhance comfort depending on the number of layers under the jacket. Quality: GORE-TEX® Paclite® Technology stretch fabric.